ICV is in Cambridge this week for the Tenth Annual Quality Colloquium conference. We have been webcasting this event live for more then 5 years. Great venue at Memorial Hall in Harvard. We stream live and create an online access controlled Media Portal of the event. If you visit www.qualitycolloquium.com you'll see that we developed the portal so that visitors can login, and choose from every year that is available. 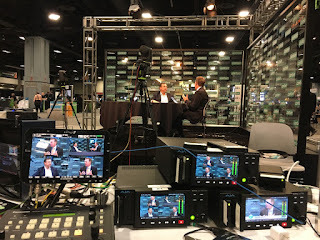 By choosing or searching for video webcast sessions by Title, subject, keyword or most useful, speaker name, you can see a free preview of the session. Purchasing is easy too. ICV includes an e-commerce module that works for everyone. 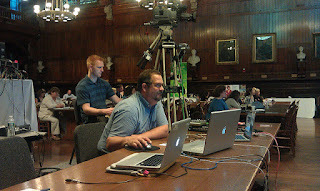 Event online webcast participants pay for access. 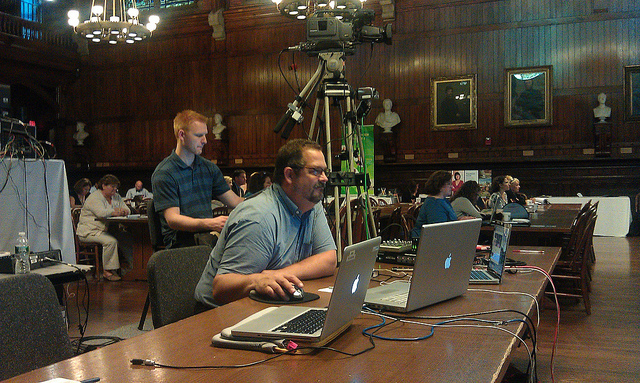 Live Webcasting includes Polling, online questions and chat as well as synchronized live slides and video.